Located in Pleasanton, California, Smiota provides complete chain of custody, security, convenience and real-time analytics and reporting. These features and more are available as secure APIs for partners and third party developers to use with their own custom solutions. PODs for refrigerated and dry packages, Mailroom automation app, package room automation, recipient presence apps and many other applications are already running the Smiota operating system on the Smiota platform. When CEO Manju Kashi Experienced package theft at his door, he realized that packages delivered must be secured until they are retrieved. He brought together a team of savvy Silicon Valley co-founders, experienced consultants, and knowledgeable advisors, who took the idea of package management from concept to product in less than two years. Our Mission is to provide a cloud-based platform, locker operating system, and applications and services that facilitate secure exchange of physical goods across all industries and walks of life. As CEO, Manju is responsible for overall operations overseeing everything from budgeting to strategy development for business growth at Smiota. 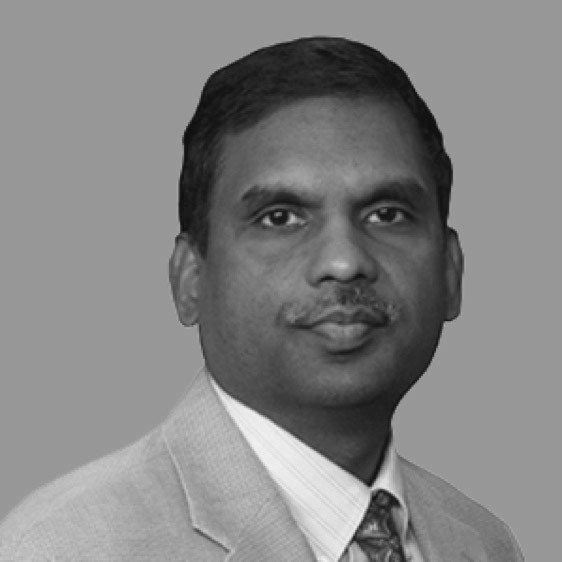 Manju has over 25 years experience in Silicon Valley working at leading high-tech semiconductor companies such as AMD, Atmel, SST, Winbond, and ISSI. During his tenure at these companies, he has travelled to 47 countries for marketing and business development purposes. As head of the internet computing segment at SST he grew the business from $20M to $200M in 5 years. At Winbond, he was responsible for building a segment marketing team that grew the business from $6M to well over $350M in 7 years covering 25+ applications in computing, industrial, automotive, networking, communication and consumer segments. 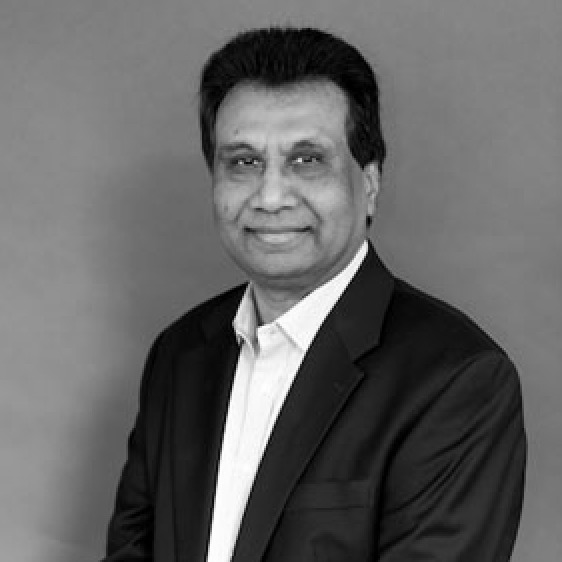 Manju served as VP of Marketing at ISSI before starting Smiota. As CHO, Kailasnath overlooks the hardware architecture of products at Smiota. For over 20 years he has focused on developing and integrating cutting-edge firmware and hardware systems into Internet of Things products. Prior to Smiota, he was co-founder at Ayantra, Inc. and served as Vice President of Engineering. He has valuable experience in executing Machine 2 Machine technology into applications such as custom fleet tracking devices. He is also co-author of a patent. 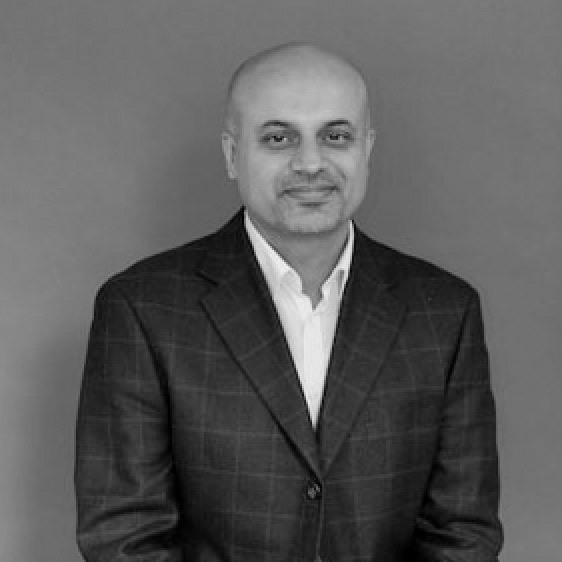 As a CMO, Waheed is responsible for marketing and sales operations at Smiota. He is a team builder and a collaborative leader who has solved complex problems and created products that have delighted millions of consumers globally. He has held leadership roles at Silicon Image, Trident Microsystems and Sigma designs in Product Marketing, Business Development and Strategy. He is also experienced in running non-profit organizations. 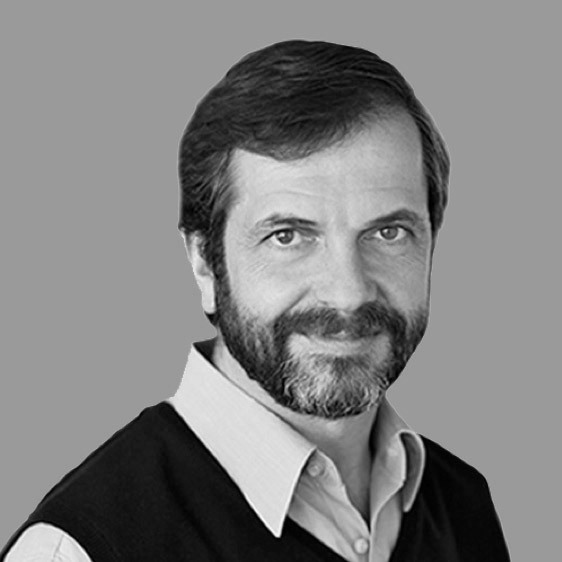 Petros Dermetzis is executive vice president of development at Workday, responsible for the development of all Workday applications and technologies. Petros was one of Workday’s first employees, joining the company in 2005. Prior to Workday, Petros was a general manager and group vice president at PeopleSoft, where he was responsible for application development tools and technologies. Petros was at PeopleSoft for nine years, having joined the company after he founded and served as CEO at InfoSoft, an exclusive PeopleSoft distributor in southern Europe. 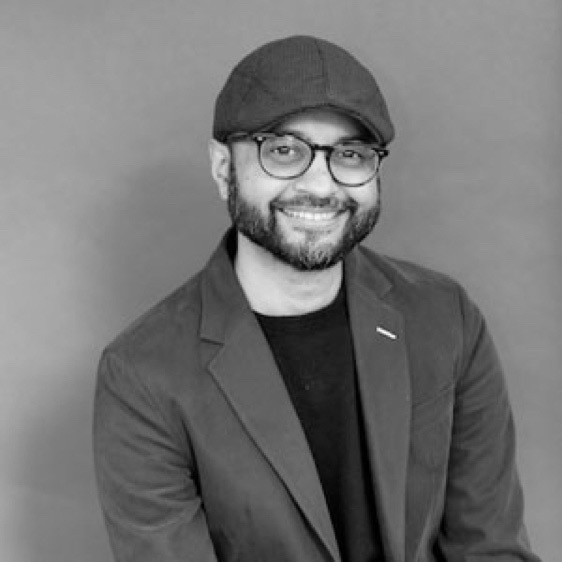 Early in his career, Petros worked in the consulting and international field operations groups at Dun & Bradstreet Software, where he had global responsibility for presales, training, implementation and customer support. Petros holds a master’s degree in information management from Lancaster University and a bachelor’s degree in marketing engineering from Huddersfield University. Khurram oversees all technology development and strategy at Smiota. Khurram is an engineer, architect and entrepreneur with close to 20 years experience in engineering and product management at leading enterprise software companies such as Workday, PeopleSoft and Oracle. He joined Workday when it was a small startup without products or customers and helped it grow to a $10Billion+ public company. During his tenure at Workday, he led several engineering teams and also served as senior technology architect responsible for overseeing technology strategy. Khurram has earned several innovation awards and also holds several technology patents. 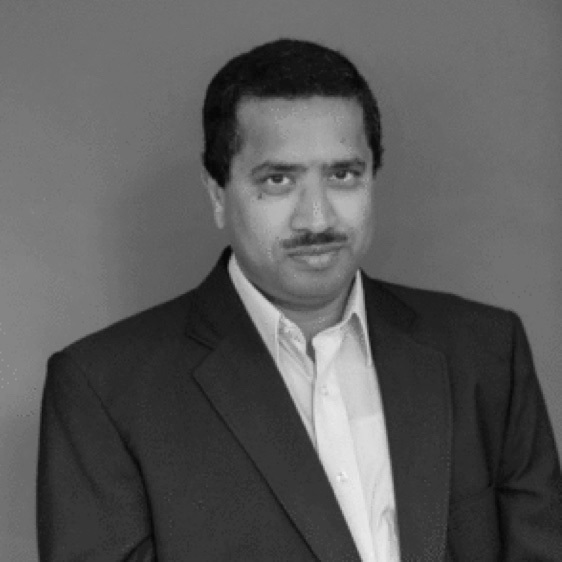 Ramesh is the founder of 3 startups – two got acquired by technology leaders. The latest startup is now in a stealth mode. The 2nd startup, Drastin, was acquired by Splunk (SPLK). Ramesh created the “Conversational Analytics” as a new product category, the product was recognized as the top 5 AI platforms by Gartner, and ranked as a “cool vendor” in search-driven data analytics – all in less than 24 months. The 1st startup, Cloud360 Hyperplatform, is now a part of Cognizant (CTSH). Ramesh created the “Cloud Management Platforms” as a new product category, and built a 25M yearly business in under 4 years and with continuous quarters of revenue growth. The product was ranked as a leader in the magic quadrant by Gartner as well as 451 Research. Ramesh is a consistent achiever of rapid-growth SaaS solutions with continued profitability as a builder of enterprise-class products and companies serving Fortune 2000 enterprises. Warren Porter brings more than 18 years of student housing experience to his advisory role. He started his student housing career working as an Assistant Area Coordinator for Texas Tech University and returned to his alma mater as an Area Coordinator for the University of New Mexico. Warren then ventured into the privatize student housing industry working for Century Development, American Campus Communities, and other private developers. Warren has held various positions of responsibility from General Manager, Operations Specialist, Area Manager, and Regional Manager. He is now the Director of Housing On Campus for AVS at UNLV. Dr. Rolf Schlenther is a Senior advisor to Smiota, Inc. He brings his expertise and 25 years of experience in financial strategy, investments, negotiating and structuring business development, joint ventures and sales to grow Smiota solutions in the US, Gulf Cooperative Countries (GCC) and Europe. He is a board member of the Interlink Private Office and executive director and a member of the executive management committee at The Interlink Group, a global private investment firm. He oversees all Europe/GCC and Latin America operations expanding the company’s regional footprint and formulating strategy. He manages key direct and co investment relationships with Interlink’s affiliate family offices, private investment offices, corporate investment arms and sovereign wealth funds globally. Dr. Schlenther has advised companies like BASF, Deutsche Bank, Deutsche Telekom, E.ON, IBM, KPMG, Novartis, Oracle, SAP, Siemens, Toshiba and WPP. Prior to joining Interlink, Dr. Schlenther was Senior Partner at Bridge-n AG, a merger & acquisitions advisory firm headquartered in Zug, Switzerland. Dr. Schlenther holds a doctorate degree in Economics as well as a diploma in Political Science. He is active with the Larta Institute, the German American Business Association (GABA), the National Geographic Society, and the Rotary Organization. John Callan is Co-founder/Managing Director of strategy consultancy Ursa Major Associates, LLC , Founder/Chairman of the PostalVision 2020 Initiative and Co-founder of Postal Pitch. John began his delivery industry career in 1974 by founding Calico Air Courier Service, growing it globally and selling it to rival DHL in 1979 where he became Vice President Marketing. He spent the next few decades “pushing the postal/parcel envelope” while serving in senior officer positions at DHL, TNT Skypak, Purolator Courier and pioneer online shipping start-up, Milestone Systems, before beginning his strategy consulting practice advising USPS in 1997. Under Coopers & Lybrand and PwC, John thought-led projects on the USPS’s Package Services Business Plan, PostOffice Online and International Business Unit strategy, leading to successful product introductions for Parcel Select, Click and Ship, and Global Express Guaranteed, respectively. 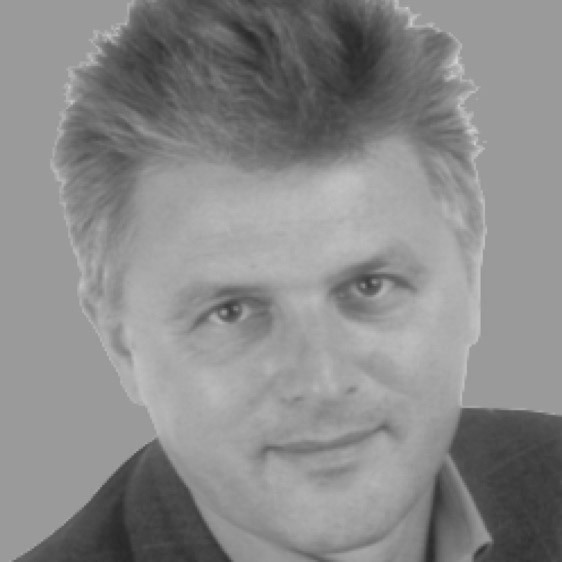 John co-founded independent strategy consultancy Ursa Major Associates in 2001 where he advised leading mail and parcel delivery clients on strategic growth opportunities, including Pitney Bowes, FedEx, DHL Global Mail, Neopost and USPS Office of Inspector General. He also coached many start-ups in the rapidly transforming ecommerce logistics ecosystem on go-to-market strategies. John continues to apply his broad value chain experience and expertise to clients large and small, often providing the unique value of bringing them together. With growing concern for the deleterious long-term impact of electronic communication on mail beginning in 2002, exacerbated by the Great Recession in 2008, John identified a need to stage an industry-wide independent, all-inclusive conversation about reinventing the postal ecosystem. He launched the PostalVision 2020 Initiative and staged its first experimental conference in 2011, followed each successive year by gathering representatives from all across the global postal-parcel-delivery ecosystem, including USPS, its major mailers and shippers, service providers, competitors, academics, unions, foreign posts and increasingly opportunistic start-ups, in a conversation about the future. Having launched his career as a start-up himself, John has continued to nurture a keen interest in new ventures. In 2017 he co-founded the PostalPitch competition to serve as a launching pad for delivery ecosystem start-ups to meet the greater industry. Successful events have been staged in Geneva and Washington and will soon be held in Hamburg. As a well-known and highly respected postal and parcel delivery industry expert, John has appeared on CNBC, NPR’s Morning Edition and Marketplace; has been interviewed by the Wall Street Journal, Washington Post, Kiplinger Letter, Post & Parcel and E-Commerce Bytes; has authored Op-Eds for The Hill; is a familiar speaker at industry conferences in the U.S and abroad and has written numerous articles for trade publications. 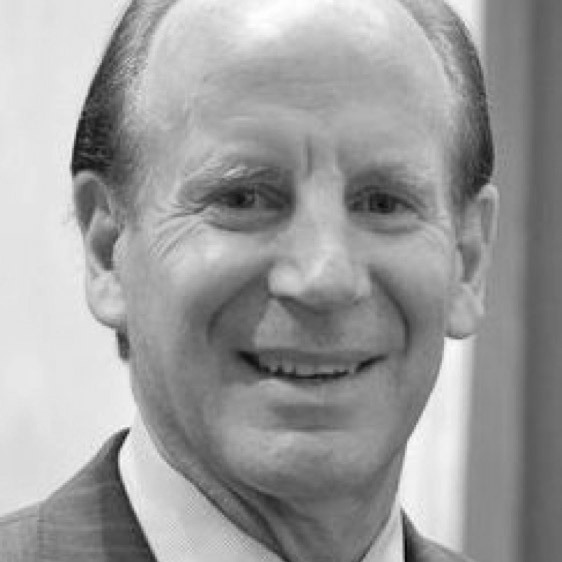 John has served as a Board Director for the Parcel Shippers Association (PSA), ImageWare Systems (NASDAQ – IWSY), Immediate Mailing Services, Inc. (IMS), and Hurricane Island Outward Bound School. He has an BA in Russian from the University of North Carolina where he was a Morehead Scholar. 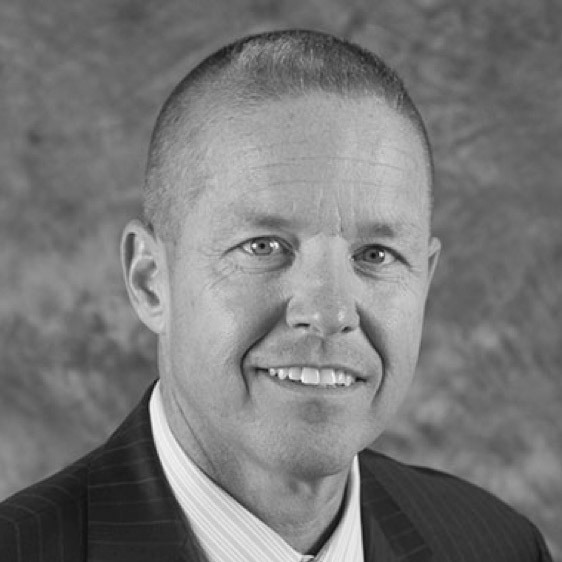 Tim is responsible for guiding The Millennium Group as the national leader in Office Service’s Facilities Management. Tim’s extensive office services experience has pioneered TMG from a local provider to the largest privately held Office Service Outsourcing company in North America. Tim leads TMG into the technology forefront by formalizing Alliance partnerships with automated receiving software, integrated peer-to-peer locker systems, implement security CBRNE processing, and the integration of Office Services into the real estate integrated platform (IFM). Tim has assisted corporations streamline workflow operations, introduce supply chain programs, integrate paperless technology, and introduce cloud usage solutions for corporate business services. A graduate of York College of Pennsylvania and a retired Officer of the U.S. Army Reserve-National Guard, Tim has presented at national seminars/trade shows on leadership, industry benchmarking, security assessments jointly with the USPS Postal Inspection Service & FBI, as well as guest speaking at national seminars to include MailCom, National Postal Forum, IFMA Worldwide Workplace, NY/NY Postal Customer Councils, National Association of Purchasing Managers, National Association of Educators & Buyers, and the Florida Postal Customer Council. Tim has been featured in MAIL: The Journal of Communication Distribution numerous times for leadership, security as it relates to bio/chemical preparedness, and future trends in outsourcing. 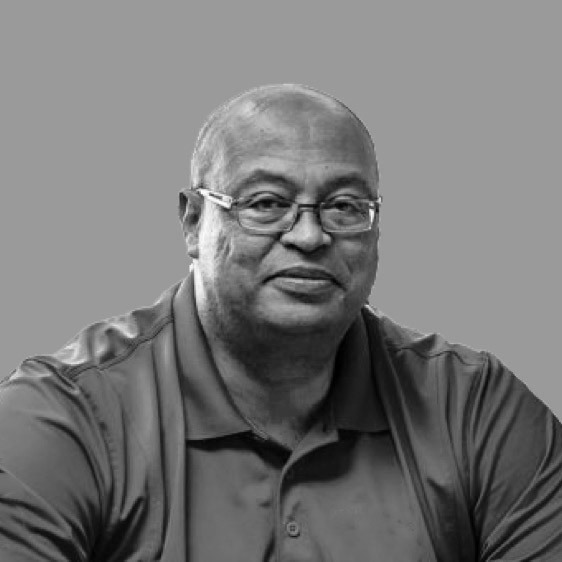 Tim has served on numerous boards to include the NJ Mail Systems Management Association, NJ Postal Customer Council, 28th Infantry Division Officer’s Council, Boys & Girls Club, and the YMCA. Tim is also a member of the National Guard Aassociation, Marine Memorial Foundation, and the American Legion. He has been decorated with numerous military awards to include the 28th Infantry Division Officer of the Year, Army Achievement Medal, Army Commendation Medal, Army Meritorious Unit Citation Ribbon, Army Service Ribbon, and Meritorious Service Medal. Recently, Tim accepted an Advisory Board position with Smiota Inc., a global advanced delivery locker system & software delivery application.